Green Apatite can be used as an abundance stone and for spiritual and financial manifestation. Use Green Apatite for emotional healing and emotional well-being. It stimulates hope and renews courage. 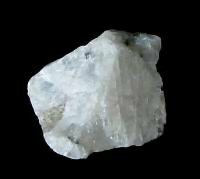 It is a spiritual crystal. Green Apatite encourages the development of deeper states of meditation. It provides an inner clarity, peace, and oneness with the higher-self. 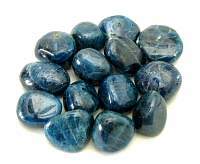 Apatite is an aid to stimulating clairvoyance. It can provide access to past-life insights and telepathy. Green Apatite is known for its positive use of personal power to achieve goals. It clears away confusion, apathy or negativity. It is beneficial in easing sorrow and anger, heartbreak in love, and the inability to move on from a relationship that did not last or develop. Green Apatite helps overcome self-consciousness and helps with social ease. Apatite enhances creativity and awakens the inner self. In the workplace, Green Apatite may re-awaken an enthusiasm for a personal long-term project. It may also refocus co-workers who spend too much time on non-work emailing or phone calls. Green Apatite is beneficial in animal healing. Metaphysical healing lore says that green apatite encourages the formation of new cells and aids in the absorption of calcium. It helps heal bones and teeth, repairs cartilage, and may help alleviate growth problems in children. It is generally supportive in healing all glands and organs, and reduces hypertension. Green Apatite is a crystal that helps with yo-yo dieting and binge eating followed by bulimia. 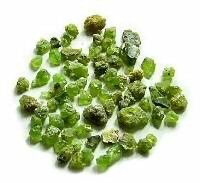 Green Apatite stimulates the heart and is beneficial in recovery from heart attack, heart surgery, or other heart disease. It has an uplifting energy that brings vitality and freshness after long illnesses, adversity, or emotional pain. 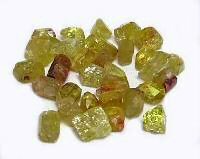 Green Apatite may be green, yellow-green, or sea-green tinged with blue. This darker hue of sea green apatite is a talismans of physical growth and strength, and provides safety in travel. Green Apatite is associated with the Heart Chakra. 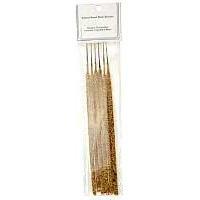 It helps eliminate over activity, under activity, blockages and congestion in all of the chakras. It is excellent for balancing yin-yang. 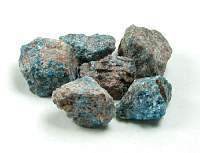 About this page: Green Apatite can be used as an abundance stone and for spiritual and financial manifestation. 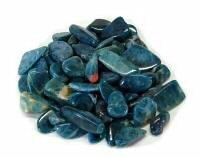 Use Green Apatite for emotional healing and emotional well-being. It stimulates hope and renews courage. 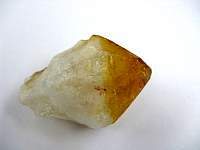 It is a spiritual crystal.